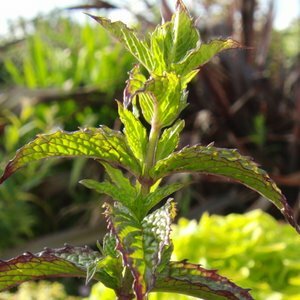 Every herb garden should include a Mint Herb plant but there are a few things you should know about mint before you get started! 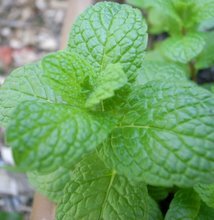 Mint (Mentha piperata) is another easy to grow perennial herb. Some gardeners might be cursing it because it can get quite invasive if it likes a place. 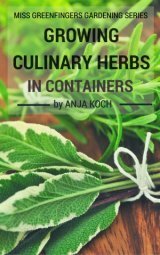 To avoid that, plant it into a container or into a garden area where it can be allowed to spread. If you want to plant it into the ground use a bucket without the bottom to restrict it from traveling. Mint has many uses in the kitchen. Add it to lamb, summer drinks, teas and salad dressing. Mint sauce of course would not exist without it. 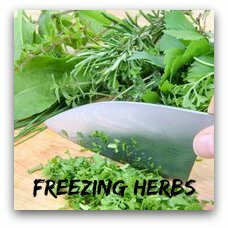 You can use mint fresh or cooked. Mint plants are a nice addition for the herb garden. 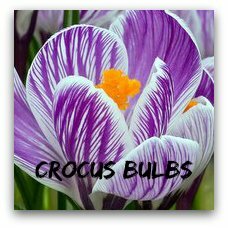 You can get them in many varieties with different coloured foliage. The nice pale pink flowers are a real bonus. 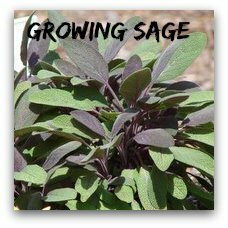 The Mint herb likes a well drained soil that does keep some moisture during the summer. In very dry soils they get weak and you can get problems with rust and mildew. The soil should be rich so add plenty of compost. Cut part of the shoots back during the summer to encourage fresh growth with new leaves. These will be more tender than the older leaves. Choose a spot in the sun to part shade for your mint plant. The flavour will be better in a sunny place. 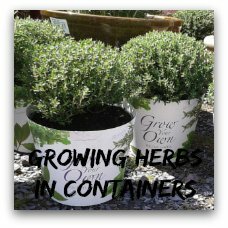 Choose a large sized container or bowl for mint. The more vigorous varieties of Mint are best grown on their own. Cut the plants back to the ground before over-wintering the pots in a cool place. Mature plants should either be re-potted or split in the spring. 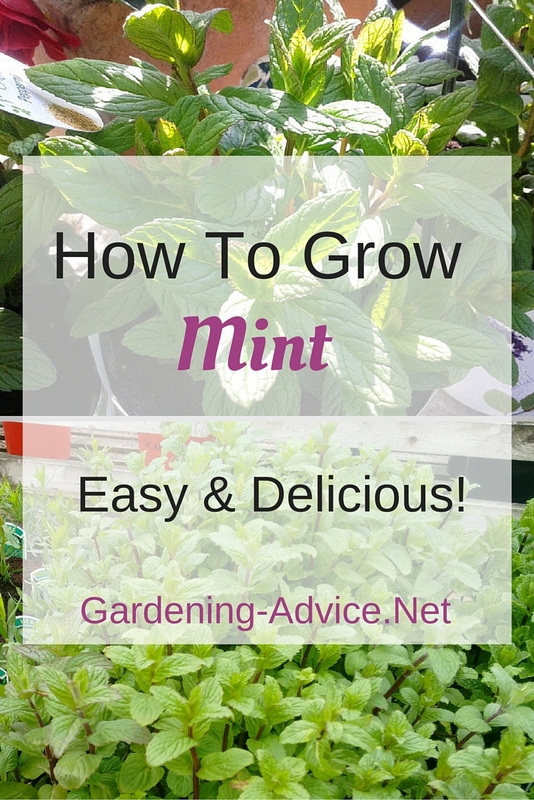 You can propagate mint plants by taking off runners or splitting the plant in early spring before the growth starts. Harvest the tips of the shoots with the young leaves. They are more tender than the leaves at the bottom of the shoots. You can dry or freeze the leaves. Warning: Babies and toddlers don't tolerate Mint well!